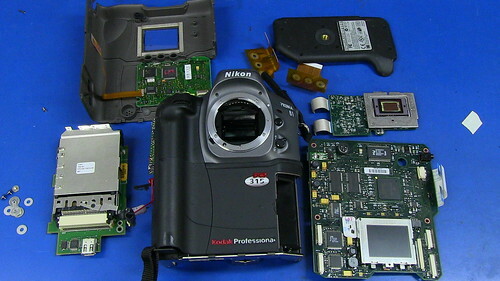 Inside the worlds first Digital SLR camera with rear LCD and inbuilt JPEG processing, the 1998 vintage Kodak DCS315, based on the Nikon Pronea 6i film SLR camera body with 1.5 megapixel. This was before Canon and Nikon had released their own DSLR camera technology, when Kodak ruled the digital camera world! The Kodak modification to the Pronea 6i involved removing the camera's film back and mounting instead a Kodak digital back. 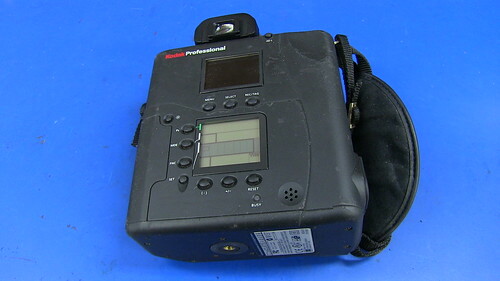 This not only covered the back of the camera, but also extended beneath it, approximately doubling the camera's height. This was required to accommodate the large PC cards used as storage media, the six AA batteries required to power the camera, and the circuitry for image processing. 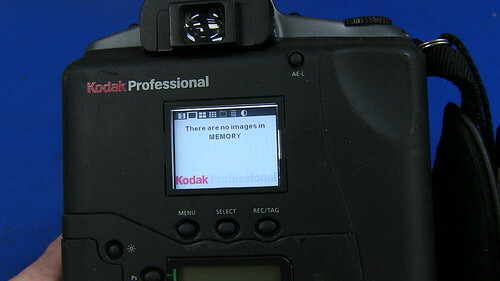 The Kodak back had two display screens. The upper was a full-color screen used for viewing taken shots. 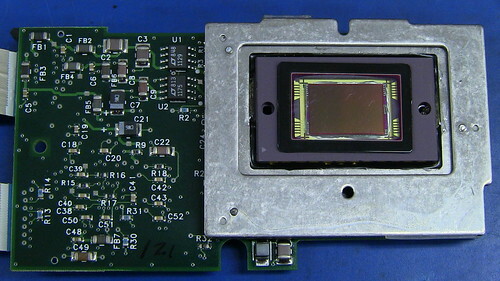 The lower LCD displayed the camera's settings. mates, the title of this article is not fully right "world's first DSLR DCS315...". It gives the wrong information to new persons with DSLR / DSLR history and would change a lot of things in the past if people believe into this false title. 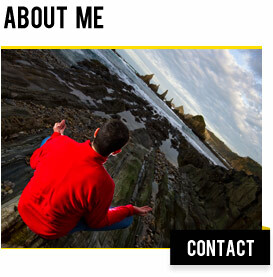 It is not the first Digital Camera, but I think is the first DSLR Digital Camera, no?